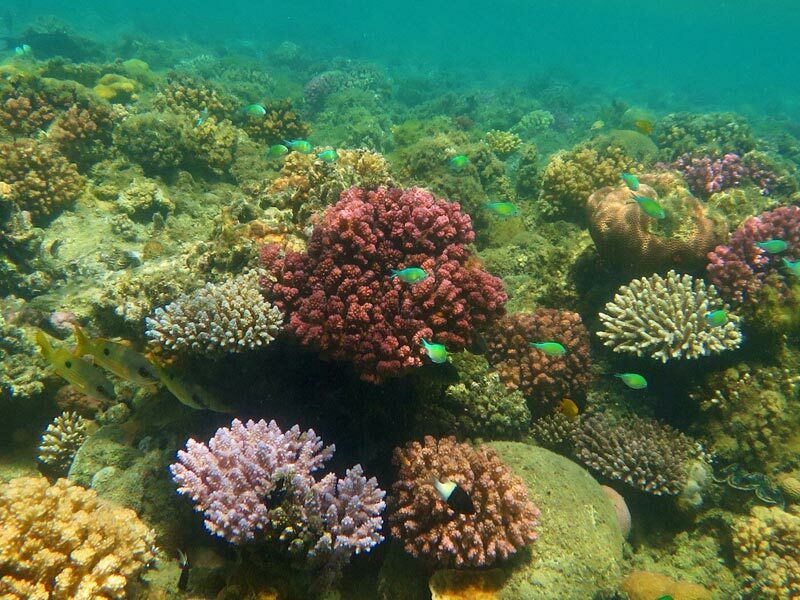 The House Reef of Lahami Bay is in itself a diving destination. Starting directly from the beach, countless coral barriers, patches and pillars extend into the sea in kilometer long formations. This unique House Reef offers unlimited possibilities for daytime, early morning and night diving. Our second dive center building on the beach gives you the comfort to just walk 5 meters and you are in the sea. Autonomous divers (OWD or higher with more than 30 dives) can dive on our House Reef at almost any time of the day independently. Additional to the divesites direct from the beach you can find more housereef places which are to far to reach them swimming. 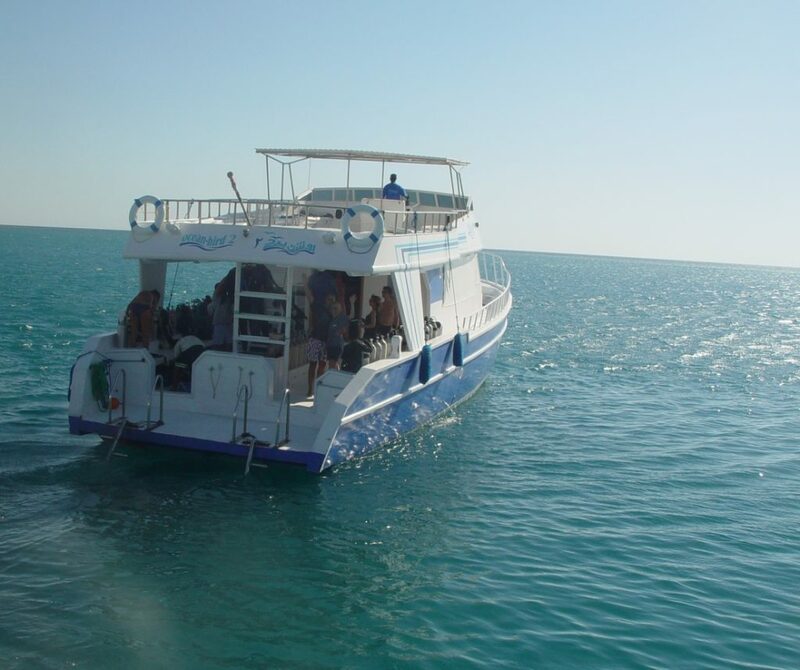 For this dives we are offering the trips with our Housereef boats, our Fellukas. There are every day minimum 2 trips available, 1 at 9am and 1 at 1:30pm. In total we have 7 divesites with different divepossibilities which we visit with our Fellukas. 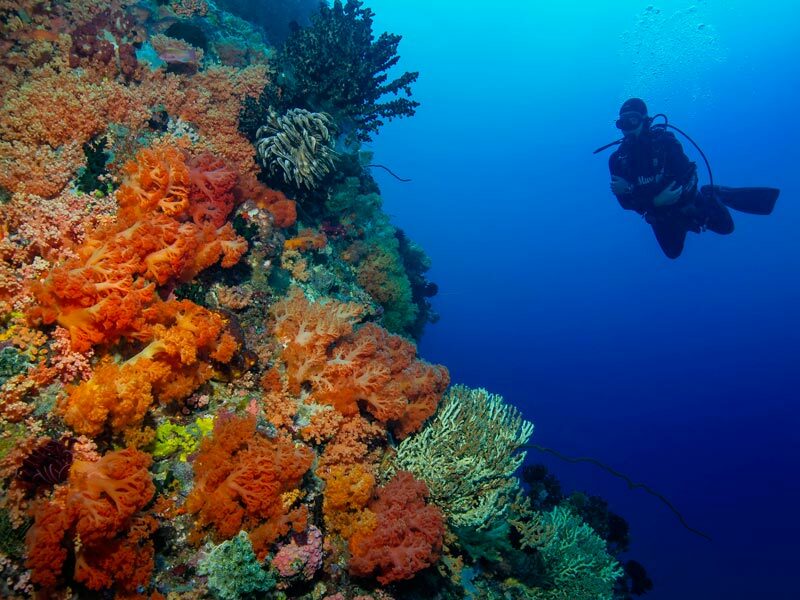 Also here you can find a huge different of different corals and fishes, which makes your dive unforgetable. This excursion is leading to a reef called Sataya Kebir – which is also called the dolphin reef. After 1 ½ to 2 hours by boat you reach Sataya Kebir. 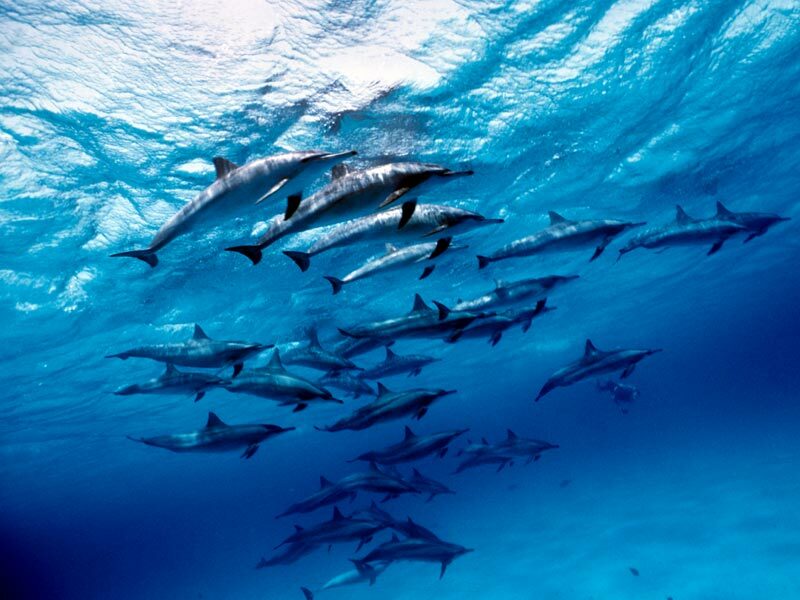 The reef is about 3,5 kilometers long and there you will have the possibility to snorkel with the dolphins. Our boat is anchoring at a protected place in the middle of the reef and then you will be brought to the dolphins. The outer part of the reef is also a really beautiful place for snorkeling. After the first snorkeling the crew of the boat will serve lunch and tea and coffee as well. Afterwards there will be another snorkeling trip with the dolphins. 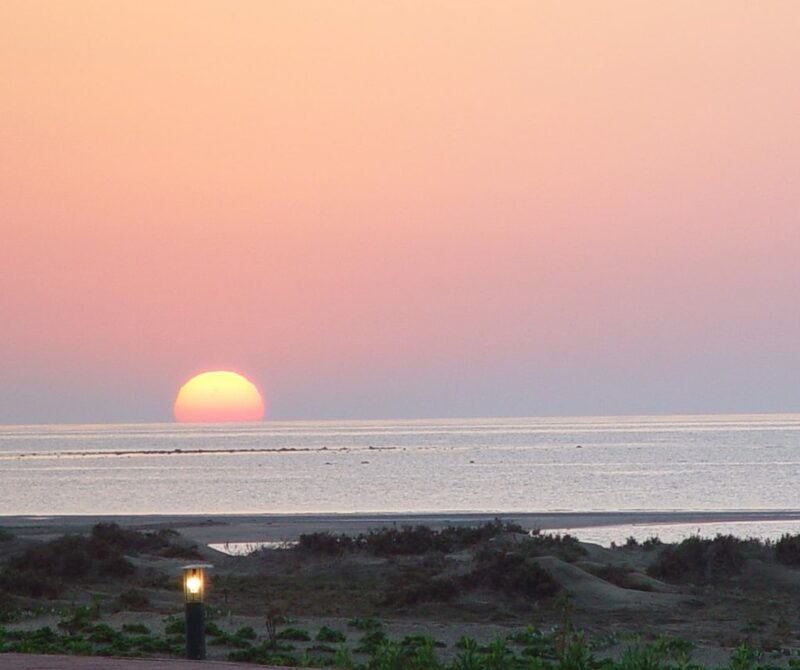 Our boats leave daily starting from 08:00 am from our private pier just some minutes away from the Diving Center. On a full day trip we usually offer two dives. If you like to have a break you can relax and enjoy the boat trip of course. On request you can also do 3 dives. After the dives we serve tea for free and cold drinks you can buy on the boat as well. Don’t miss the delicious lunch for only 5 € per person which should be paid in cash to the guide (preferably in Egyptian Pounds) on the way back. Because safety is our main priority, all of our comfortable boats are equipped with oxygen systems and first aid kits. Discover the reef in a different way! Many of the marine life you can see during daylight are going to sleep in the night. Now you have the night active fishes. Feather stars and sea urchins whereever you look. Also Shrimps, crabs and lobsters are in the night in many differnt kinds to find, but be careful, they don´t like the light! 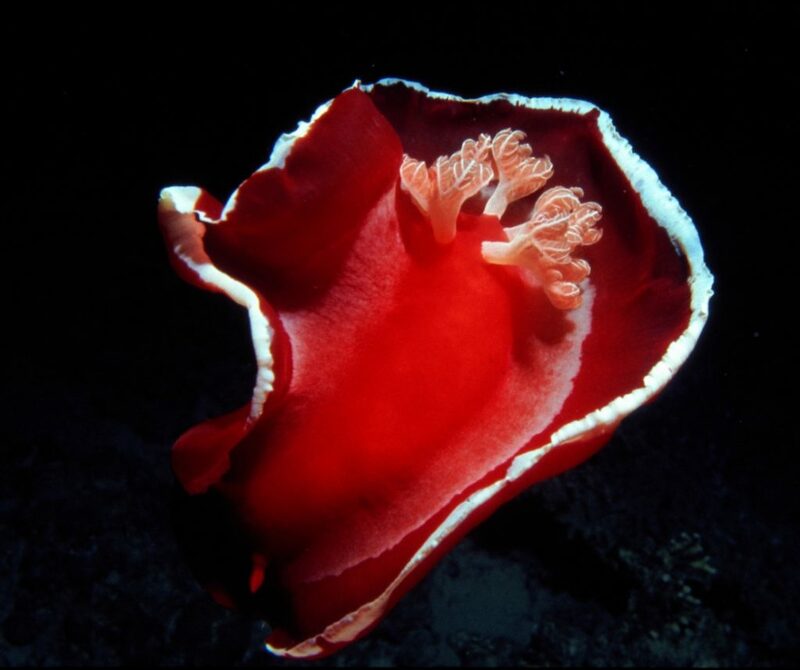 The Highlight at night is the famous spanish dancer, which is because of its strong colour easy to find in the dark. Every day you can do night dives at the housereef and watch the amazing underwater nightlife. On request and a minimum of 4 guests it will be a pleasure for us to organise a night dive with the house reef boats . If you are interested, please let us know, and we will arrange everything. Discover the reef in the sunraise. In this time the chance to see sharks is the biggest! Early-Morning dives with the boat ( 3 dives trip) are regularly on the schedule. To start we need a minimum of 8 guests. If you are interested, please let us know, and we will arrange everything. Sure, on the housereef you plan early morning dives with your buddy every day.